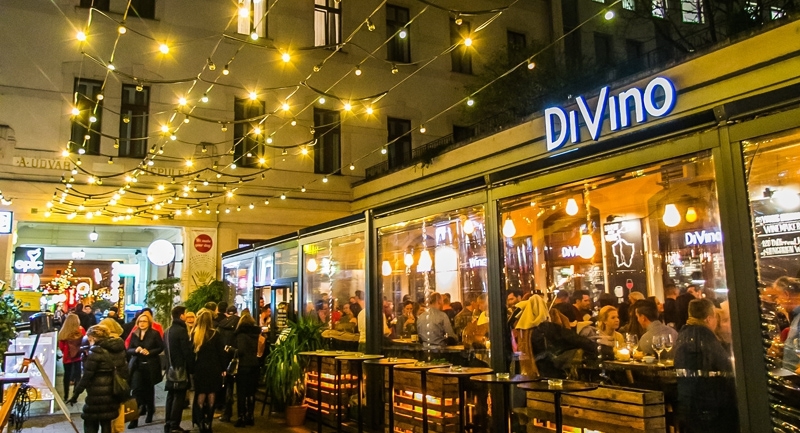 DiVino Wine Bar Gozsdu, opened in 2013 in the heart of the city in the lively Gozsdu courtyard, which is one of the focal points of Budapest's nightlife. Their philosophy is to only offer Hungarian wines and especially featuring the young generation of Hungarian winemakers. DiVino's selection comes from the portfolio of Junior Wine Association. There are currently 120 labels available. 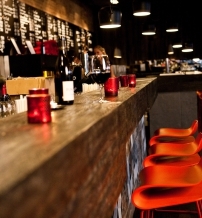 The DiVino Gozsdu Wine Bar regularly holds various wine and sparkling wine tastings/events, as it is an integral part of their concept to bring local wines and winemakers closer to the guests.